Home renovation is high on the agenda of those in possession of long-term properties and recently acquired homes. The motivation can range from wanting to put a personal spin on a home, to addressing questionable style choices, or or increase it’s sell-on value. This is especially common in British Columbia – despite a population of 1.3m, only 6,720 houses are under construction in BC at any one time. This points to a large stock of older houses. With home renovations averaging $44,100 before a budget is assembled, it can be a costly process, but worthwhile. There are a few options for raising the capital required, however, which are reasonable and allow you the time and freedom to put effort into your design. A popular way to raise funds for many people is through releasing the equity on their properties. 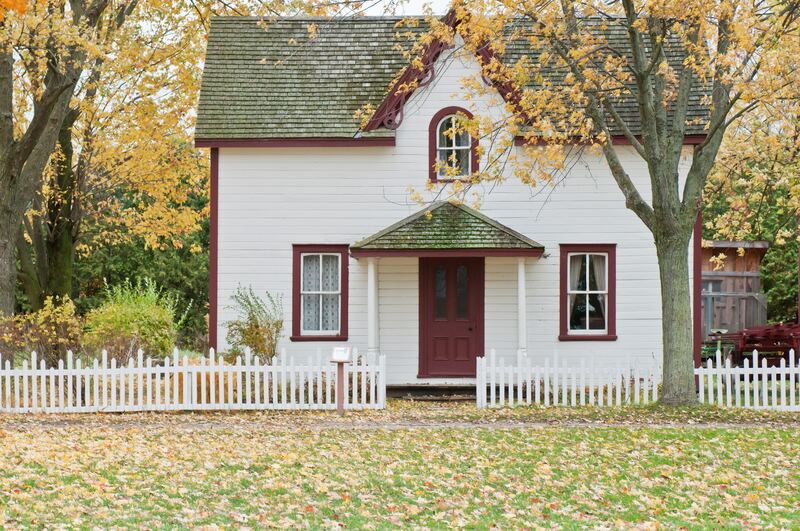 Whether that’s a second home that can be rented, and second home rentals are popular in BC, or using flexible monthly income to release a lump sum against the family home. Releasing equity is often the safest way for homeowners to get that capital required to renovate the house, provided they have good credit, and awareness of the relevant mortgage schemes, to ensure they get the best deal possible. This can be particularly important to homeowners who last secured their mortgage a long time ago and aren’t familiar with current developments – modern deals are often quite different from what would have been agreed years ago. Similar to mortgages, which are just a loan, are personal loans. Typically smaller in amount than the aforementioned mortgage, and with much different terms, they can offer a short injection of capital to get your project off the floor. This is especially important when considering reimbursement schemes, discussed further below. Be wary of personal loans – they often have changeable terms or require securing to assets in order to secure preferential interest rates. Make sure you have the correct tools to budget properly and understand your interest rates before committing. One way to secure extra capital for your home renovations project is to look into bursaries, grants and entitlements. For instance, the government will reimburse 25% of costs when those are used towards improving energy efficiencies and utilization of green technology within your renovation. Consider the impact of your build further down the line, too. The British Columbia authorities offer a wide variety of incentives for businesses and homes that have solid implementation and use of green energy sources. Those are a few of the ways you can finance your renovation, or find savings further down the line. Bear these in mind before you draw up your plans and you could find the financial side of house alterations a breeze.